Main trailer for movie “Bicycle King Uhm Bok-Dong” (literal title) starring Rain and Kang So-Ra. Movie is based on a true story and follows the life of bicyclist Uhm Bok-Dong. He lived during the time when Korea was under Japanese rule. 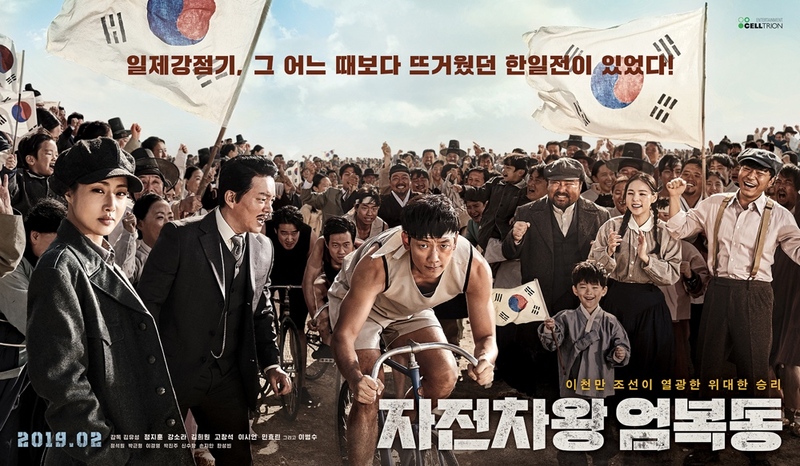 “Bicycle King Uhm Bok-Dong” is now set for release February 27, 2019 in South Korea.